We’re a writing and design agency with extensive experience in marketing, media and communication fields ranging from government sectors to creative industries. We help our clients effectively connect with target audiences through dynamic creative materials and clear messaging. 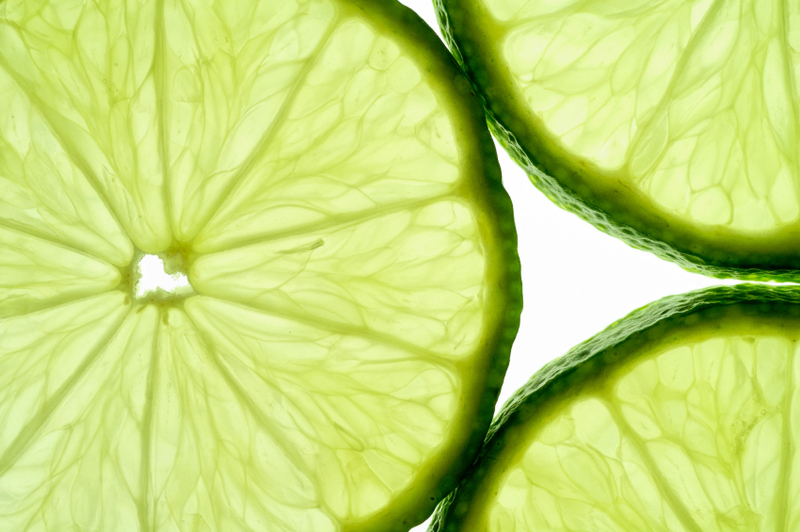 Whether you need dynamic graphic design or effective words (or both! ), we can help. We help new businesses build strong branding from the ground up, and help existing businesses and organisations refresh and re-focus their branding and target messages to maximise its effectiveness. Branding for Extraction Artisan Coffee. We can strengthen your online engagement through targeted social media content (including digital marketing campaigns) and high-performing web solutions. Need some more text here. Social media engagement for Logan Jobs Project. 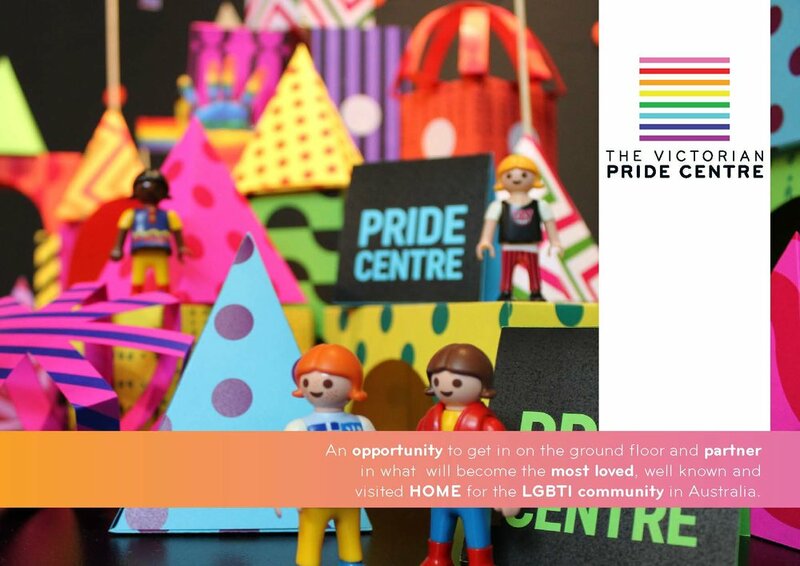 Writing and design for Victorian Pride Centre funding. "ROSS Planning cannot speak highly enough of pH creative and their ability to produce innovative designs and solutions for our business’s marketing and communication needs. After purchasing our company, we were looking for a fresh look that not only encapsulated what we do and who we are, but also differentiated us from our competitors, and both Heather and Paula did just that with absolutely no fuss or bother." Our clients range from Government and corporate to small business.